An intense search for more data ensued, resulting in a large analysis featuring data on 38,191 nests in 237 shorebird populations around the world that ornithologists have monitored during breeding seasons by looking for signs of predation such as broken egg shells. 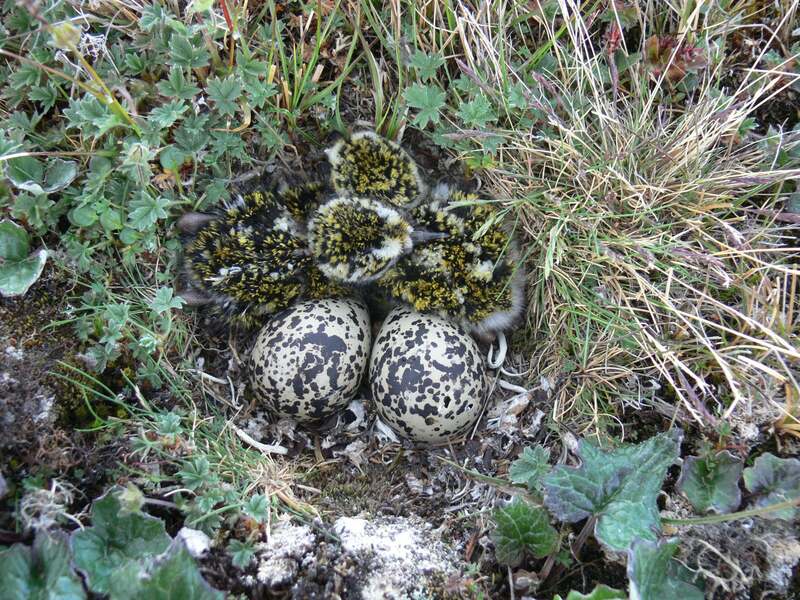 The results of the study, published last week in Science, are pretty clear: In the 1970s, ‘80s and early ‘90s tropical shorebird nests were indeed suffering the most predation—but since then, as nests around the world have been losing more eggs to predators, the ones in the Arctic have been especially hard-hit. The tropics did see a statistically insignificant increase, but the numbers in the Arctic are staggering: Just a few decades ago only one Arctic egg in three would be lost to predators. Today two out of three are eaten. The researchers believe climate change is a major culprit. “Our analysis shows that the faster the annual mean temperature has increased, the higher the predation on eggs has become,” Székely says. Long-distance migrants are declining, says Paul Allen Smith, an Arctic conservation ecologist at Environment and Climate Change Canada, a government department. “This suggests that the benefits of long-distance migration are not what they once were.” An earlier Science paper Smith co-wrote about nest predation in the Canadian Arctic between 2004 and 2008 reported an opposite pattern, in the sense predation on artificial nests there decreased as the researchers moved north. Yet Smith and his colleagues’ regional data on artificial nests are difficult to compare with those in the new study because Székely and his team have used existing worldwide data on predation of real nests instead. In any case, Smith agrees the low and declining global nest survival revealed by the study are a cause for concern.